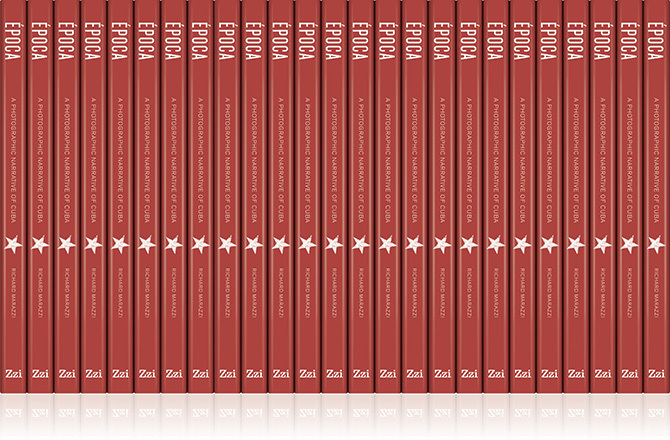 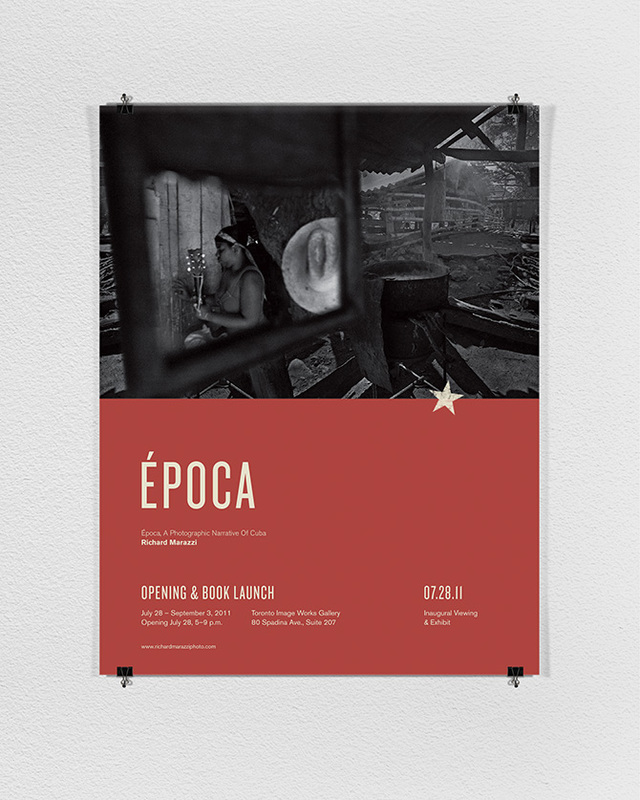 Época is the name of a photo exhibit and an art book photographed and curated by Richard Marazzi. 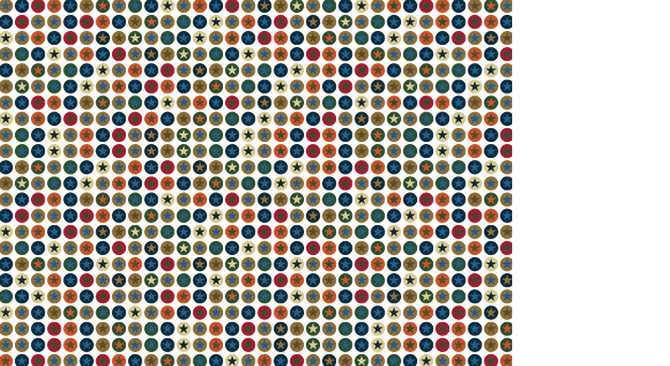 Drawn to Cuba by his love for Cuban music and rhythms, he arrived in Havana in December 2005. 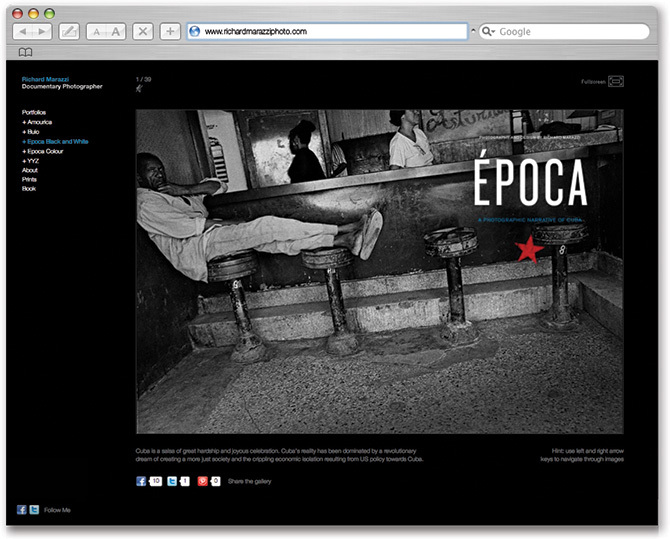 During several weeks spent in the country, Richard engaged and photographed the Cuban experience in a range of contexts. 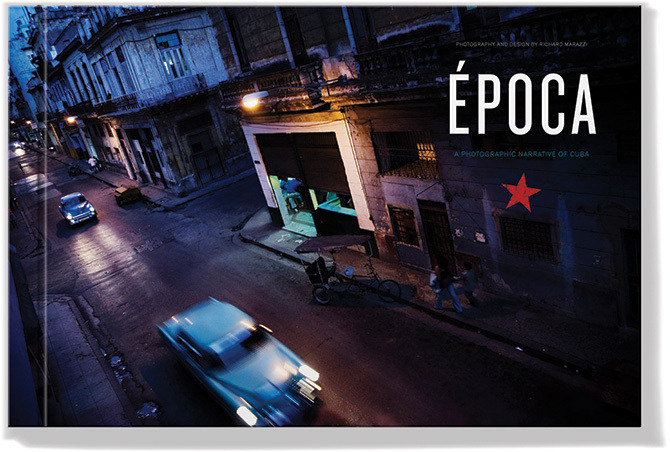 The resulting body of work captured Cuba’s beauty, its decay and its defiantly energetic culture at a critical period in the country’s history.